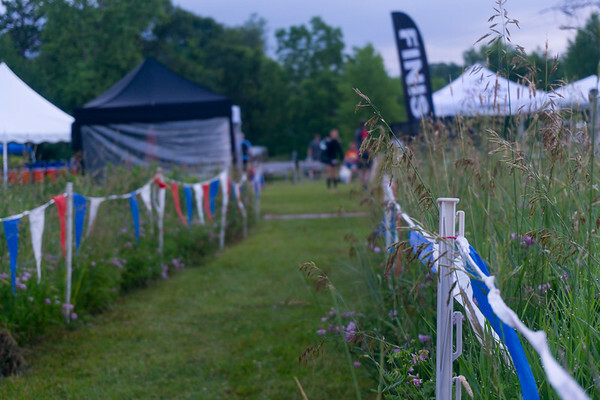 So this past weekend I shot some pictures at the Afton 50K trail race. Because I was running the 25K, I only had time to head down the trail about 15 minutes to catch the 50K runners as they started. Due to the early start time, this meant I was shooting in partial tree cover, shortly after sunrise. This makes for some great light for taking pictures, but can make it difficult to stop fast moving action. At best, I was able to hit 1/650 for my shutter speed on most of my shots. While, this was adequate, my ISO was at 3200 due to my f-stop being 5.6 for the largest hole I could get with my current lens. Currently, I’m shooting with a 16-50mm 3.5-5.6 lens, that didn’t cost me a lot when I bought the camera. Since I wanted to reduce lens distortion, I was shooting most pics at around 37mm. So I’ve started to look at some other lens options that can get me that larger f-stop, without breaking the bank totally. Sony has a beautiful 18-110mm lens that is f4 all the way through. It’s also $3500. Where I’m probably going to land is a beautiful 35mm f1.8 lens that Sony sells for about $450. It’s got a nice circular aperture, and at 1.8 I can drop my maximum ISO allowance down quite a ways and still manage shooting closer to 1/1000. Not sure when I’ll be able to pick something like this up, but I can see it being REALLY useful when shooting races. I’ve included a link to my new SmugMug site, and the Afton 50K shots if people want to see what I spent my Saturday morning doing. More about the SmugMug site later, but for now, here’s some pics.